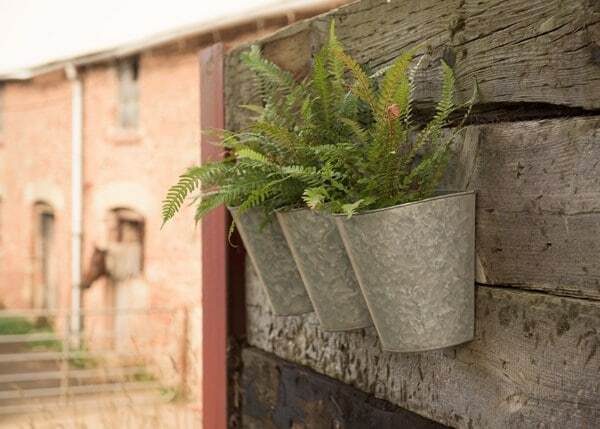 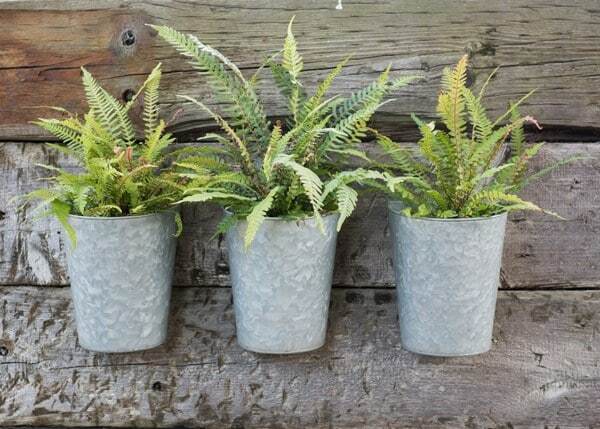 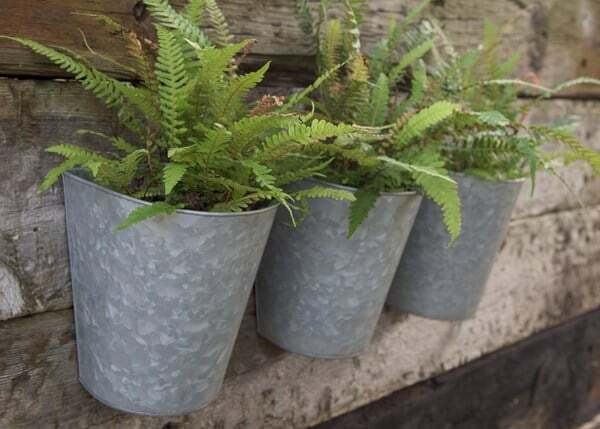 These galvanised steel planters are a great way to make the most of your outdoor space. 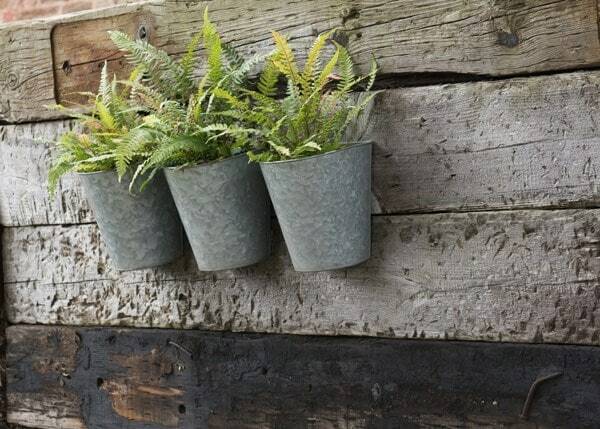 Pack them with trailing plants, vibrant flowers or fragrant herbs and fix to a fence or wall for instant vertical interest. 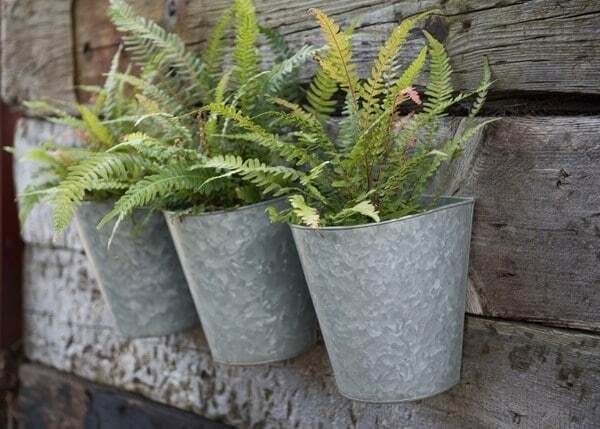 The pots are produced from rust resistant galvanised steel with a protective clear lacquer finish. 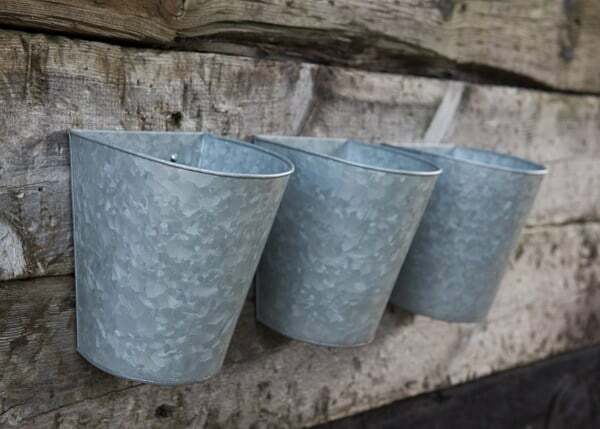 Supplied as a set of three, each with pre-drilled key holes for easy fixing.